Uitsig oor die stad rondom Boston Common van Hancock-toring in Boston. Massachusetts, August 3, 1999. Pamje e qytetit përreth Boston Common nga Hancock Tower në Boston. Massachusetts, 3 gusht 1999. نظرا للمدينة بوسطن المحيطة المشتركة من برج هانكوك في بوسطن. ماساشوستس ، 3 أغسطس 1999. Դիտել քաղաքի շրջակա Բոստոնի Common - ից Hancock Tower Բոստոնում. Մասաչուսեթս, Օգոստոս 3, 1999 թ.
Bostondakı Hancock Tower-dən Boston Ümumi ətraf şəhər bax. Massaçusets, 3 avqust, 1999.
hiria Boston Common Boston inguruko Hancock Dorrea argazkiak ikuspegia. Massachusetts, abuztuaren 3a, 1999. 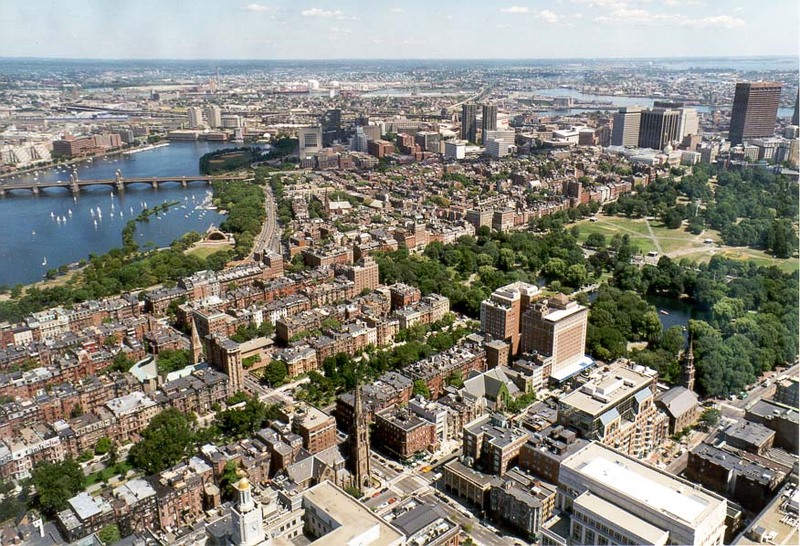 Выгляд на горад навакольных Boston Common ад Hancock Tower у Бостане. Масачусэтс, 3 жніўня 1999 года. শহর Hancock টাওয়ার বস্টন থেকে বস্টন প্রচলিত ঘিরে দেখুন. ম্যাসাচুসেটস, আগস্ট 3, 1999. Преглед на града околните Бостън Обща от Hancock Tower в Бостън. Масачузетс, август 3, 1999. Vista de la ciutat que l'envolta Boston Common de la Torre Hancock a Boston. Massachusetts, 3 d'agost de 1999. Pogled na grad iz okolnih Boston Common Hancock Tower u Bostonu. Massachusetts, 3. kolovoz 1999. Pohled na město z okolních Boston obyčejný Hancock Tower v Bostonu. Massachusetts, 3. srpna 1999. 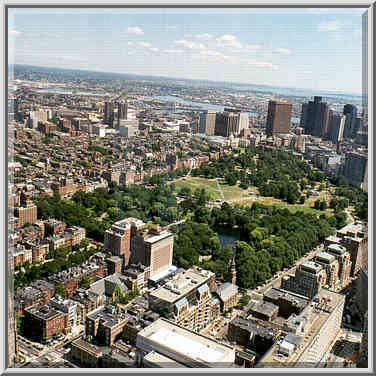 Udsigt over byen omgivende Boston Common fra Hancock Tower i Boston. Massachusetts, august 3, 1999. Uitzicht op de stad rond Boston Common van Hancock Tower in Boston. Massachusetts, 3 augustus 1999. Vaata linna ümbruskonna Boston Ühine alates Hancock Tower Bostonis. Massachusetts, 3. august 1999. View ng bayan nakapaligid Boston Common mula Hancock Tower sa Boston. Massachusetts, 3 Agosto 1999. Näkymä kaupungin ympärillä Boston Common siitä Hancock Tower Bostonissa. Massachusetts 3. elokuuta 1999. Vue de la ville environnante de Boston Common Hancock Tower à Boston. Massachusetts, le 3 août 1999. Vista sobre a cidade de Boston Common Hancock Tower en Boston. 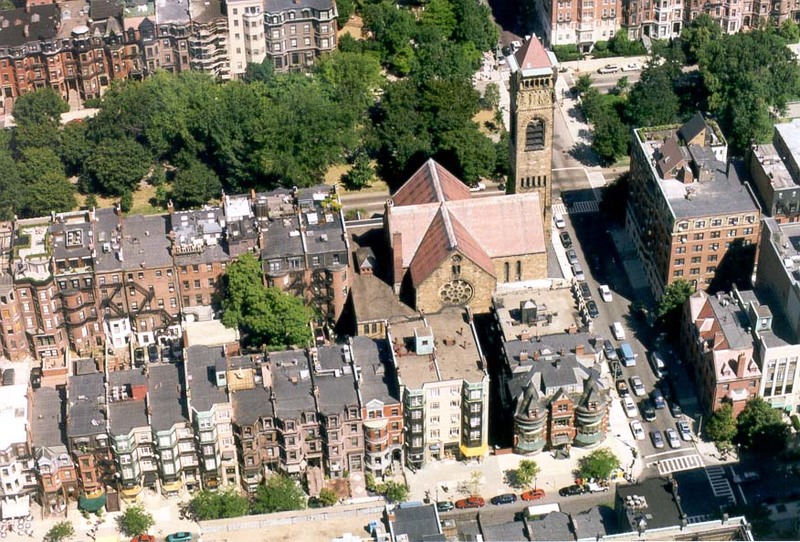 Massachusetts, 3 de agosto de 1999.
ხედი ქალაქის მიმდებარე Boston საერთო საწყისი Hancock Tower ბოსტონში. მასაჩუსეტსი, 3 აგვისტო, 1999. Blick auf die Stadt umgebenden Boston Common von Hancock Tower in Boston. Massachusetts, 3. August 1999. બોસ્ટન માં Hancock ટાવર પરથી બોસ્ટન કોમન આસપાસના શહેર જુઓ. મેસાચુસેટ્સ, 3 ઓગસ્ટ, 1999. Άποψη της πόλης γύρω από το Κοινό της Βοστώνης Hancock Tower στη Βοστώνη. Μασαχουσέτη, 3 Αυγούστου 1999. View nan lavil la antoure Boston Komen soti nan Hancock Tower nan Boston. Massachusetts, 3 out, 1999. צפה העיר שמסביב בוסטון קומון מ הנקוק מגדל בבוסטון. מסצ 'וסטס, 3 באוגוסט 1999. बोस्टन में Hancock टॉवर से बोस्टन साझा आसपास के शहर के देखें. मैसाचुसेट्स, 3 अगस्त, 1999. Nézd meg a várost körülvevő Boston Common a Hancock Tower Bostonban. Massachusetts, augusztus 3, 1999. Útsýni yfir borgina kringum Boston Common úr Hancock Tower í Boston. Massachusetts, August 3, 1999. Pemandangan kota Boston Common sekitarnya dari Hancock Tower di Boston. Massachusetts, 3 Agustus 1999. Féach ar na cathrach máguaird Boston Comhsheasamh ón Hancock Túr i mBostún. Massachusetts, 3 Lúnasa, 1999. Veduta della città circostante Boston Common da Hancock Tower di Boston. Massachusetts, 3 agosto 1999. ಬಾಸ್ಟನ್ ಹ್ಯಾನ್ಕಾಕ್ ಟವರ್ ನಿಂದ ಬಾಸ್ಟನ್ ಕಾಮನ್ ಸುತ್ತಮುತ್ತಲಿನ ನಗರದ ವೀಕ್ಷಿಸಿ. ಮಸಾಚುಸೆಟ್ಸ್, ಆಗಸ್ಟ್ 3, 1999. 보스턴에서 핸콕 타워에서 보스턴 일반을 둘러싸고있는 도시보기. 매사 추세츠, 1999년 8월 3일. Conspectu urbis Romae circa communem ex Hancock Tower in Boston. Massachusetts, August III, MCMXCIX. Skats uz pilsētu apkārtnes Bostonā no Boston Hancock Tower. Massachusetts, 3 augusts, 1999. Peržiūrėti miesto aplinkinių Bostono Bendrojo nuo Hancock Tower Bostone. Masačusetsas, rugpjūčio 3, 1999. Поглед на градот околу Бостон Општи од Хенкок кула во Бостон. Масачусетс, 3 август 1999 година. 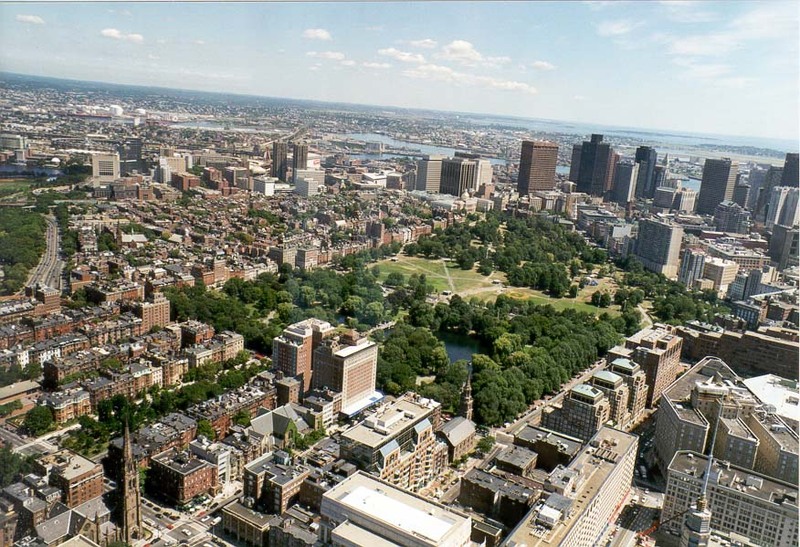 Pemandangan kota Boston Common sekitarnya dari Hancock Tower di Boston. Massachusetts, 3 Ogos 1999. Opinjoni tal-belt madwar Boston komuni mill Hancock Torri fil Boston. Massachusetts, 3 Awissu, 1999. Utsikt over byen rundt Boston Common fra Hancock Tower i Boston. Massachusetts, 3 august 1999. نمایی از شهرستان های اطراف بوستون مشترک از هنکاک برج در بوستون است. ماساچوست ، 1999 اوت 3. Widok na miasto z otaczających Boston Common Hancock Tower w Bostonie. Massachusetts, 3 sierpnia 1999 roku. Vista sobre a cidade de Boston Common Hancock Tower em Boston. Massachusetts, 3 de agosto de 1999. Vezi din jurul oraşului Boston comună din Hancock Tower din Boston. Massachusetts, 03 august 1999. 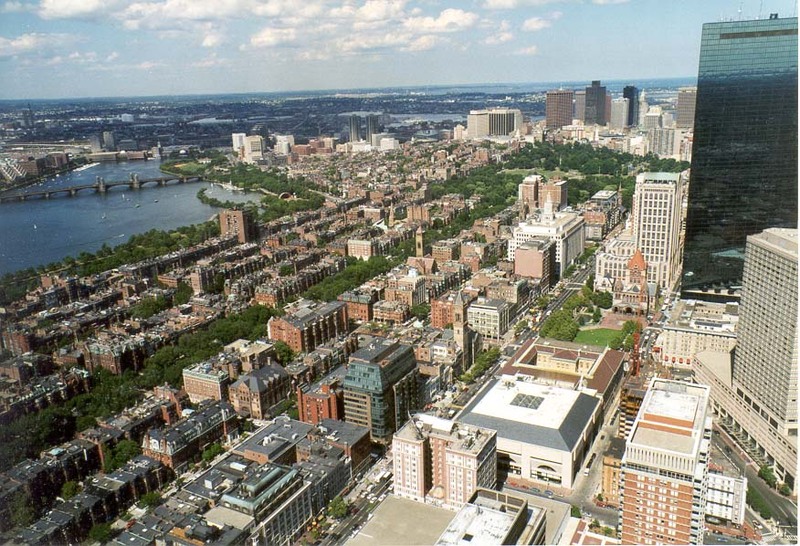 Вид на город окружающих Boston Common от Hancock Tower в Бостоне. Массачусетс, 3 августа 1999 года. Поглед на град из околних Бостон Цоммон Хенкок кула у Бостону. Масачусетс, 3. август 1999. Pohľad na mesto z okolitých Boston obyčajný Hancock Tower v Bostone. Massachusetts, 3. augusta 1999. Pogled na mesto okoli Boston Skupno od Hancock Tower v Bostonu. Massachusetts, avgust 3, 1999. Vista de la ciudad que lo rodea Boston Common de la Torre Hancock en Boston. Massachusetts, 3 de agosto de 1999. Mtazamo wa mji a Boston Common kutoka Hancock Tower katika Boston. Massachusetts, 3 Agosti 1999. Vy över staden omgivande Boston Common från Hancock Tower i Boston. Massachusetts, augusti 3, 1999. போஸ்டனில் ஹான்காக் டவர் இருந்து பாஸ்டன் பொதுவான சுற்றியுள்ள நகரின் பார்க்கவும். மாசசூசெட்ஸ், ஆகஸ்ட் 3, 1999. బోస్టన్ లో హాన్కాక్ టవర్ నుండి బోస్టన్ కామన్ పరిసర నగరం యొక్క చూడండి. మసాచుసెట్స్, ఆగష్టు 3, 1999. Boston Hancock Kulesi Boston Common çevreleyen kent görünümü. Massachusetts, 3 Ağustos 1999. 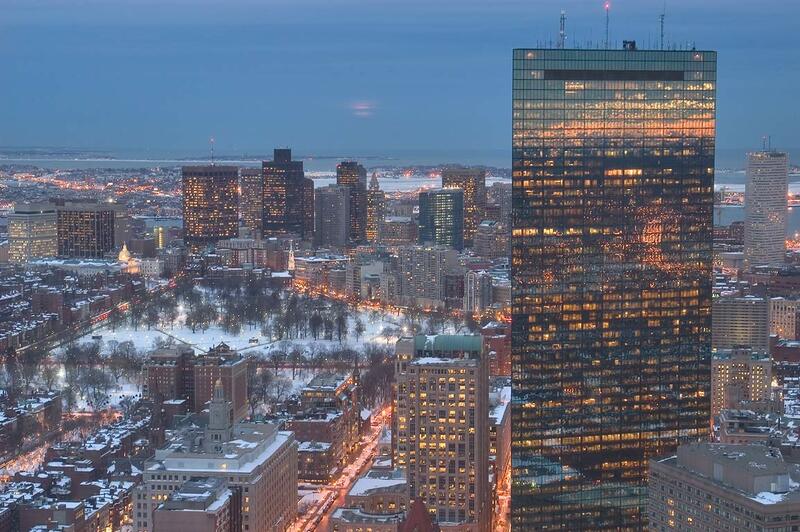 Вид на місто оточуючих Boston Common від Hancock Tower в Бостоні. Массачусетс, 3 серпня 1999 року. Hancock بوسٹن میں ٹاور سے بوسٹن کامن کے ارد گرد شہر کے دیکھیں. میساچوسٹس ، 3 اگست ، 1999. 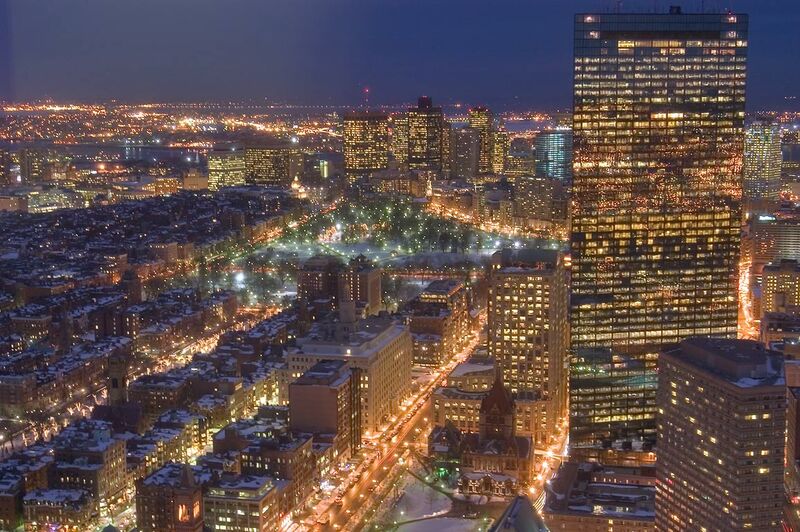 Xem các thành phố xung quanh Boston thường từ Hancock Tower tại Boston. Massachusetts, ngày 03 tháng 8 Năm 1999. Golygfa o amgylch y ddinas Boston Cyffredin o Hancock Tower yn Boston. Massachusetts, 3 Awst, 1999. View פון דער שטאָט אַרומיק באָסטאָן קאָממאָן פון האַנקאָקק טאַוער אין באָסטאָן. מאַססאַטשוסעטץ, 3 אויגוסט 1999.